Relax on Colette’s outdoor patio and enjoy a bottomless mimosa with unique flavors like pineapple and pear. Mimosa time and brunch junction at Colette Pasadena! 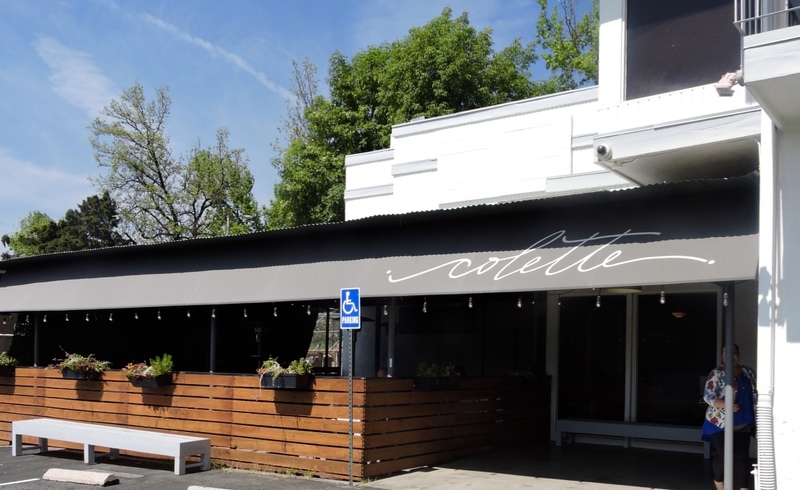 Nestled on the border of Pasadena and Sierra Madre is Colette, your new affordable brunch spot. Colette’s take on American cuisine promises good eats and energy for the quiet corner between the two neighborhoods, guided by foodie founders Tony and Elizabeth. 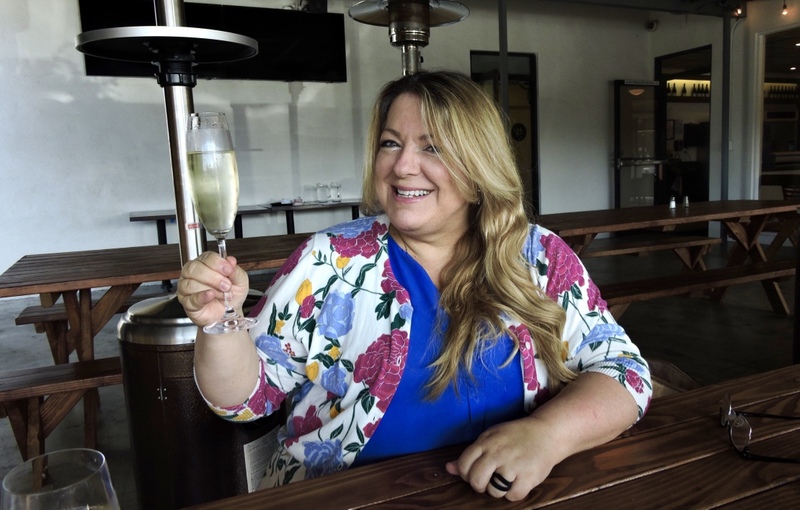 The couple partnered with seasoned restaurant manager Joy Meyer to bring Colette to life. The café’s ambiance is light and airy, with a stellar shaded patio that’s perfect for kids, a cappuccino or group gathering. 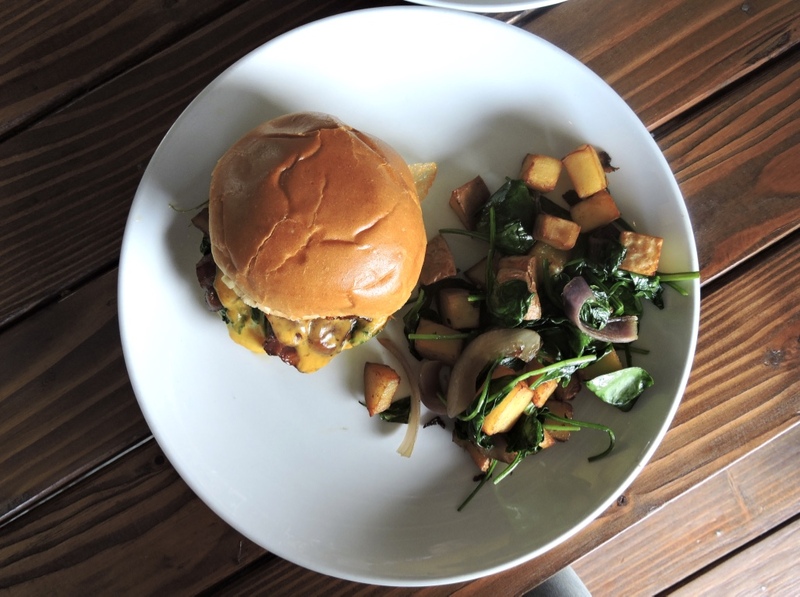 The kitchen serves breakfast and brunch all day, with a balanced menu of sweet and savory selections. At top of the list are the churro French toast, carnitas breakfast burrito and Colette’s smoky guajillo pepper spin on the classic American breakfast sandwich. Imbibers may enjoy a selection of wine, craft beers on tap or a variety of bottomless mimosas—the pear mimosa in particular is not to be missed. As an attorney and retail executive, respectively, Tony and Elizabeth were new to the restaurant business before opening Colette. Though risky for beginner restaurateurs, the café’s minimalist charm is a result of their choice not to go corporate. Colette’s menu is noted for its brunch items, like their breakfast sandwich with bacon, egg, and smoky guajillo pepper. Like any new restaurant, Colette is slowly ramping up for growth based on customer turn-out. Currently open for breakfast and brunch, the couple plans to offer a dinner menu soon. They’ve partnered with neighbors in San Gabriel valley to cater bridal showers and local events to give the community a taste of what’s to come. Colette’s proximity to Pasadena, Sierra Madre, Monrovia and Arcadia bodes well for the couple’s goal of giving more hungry neighbors a space to relax. 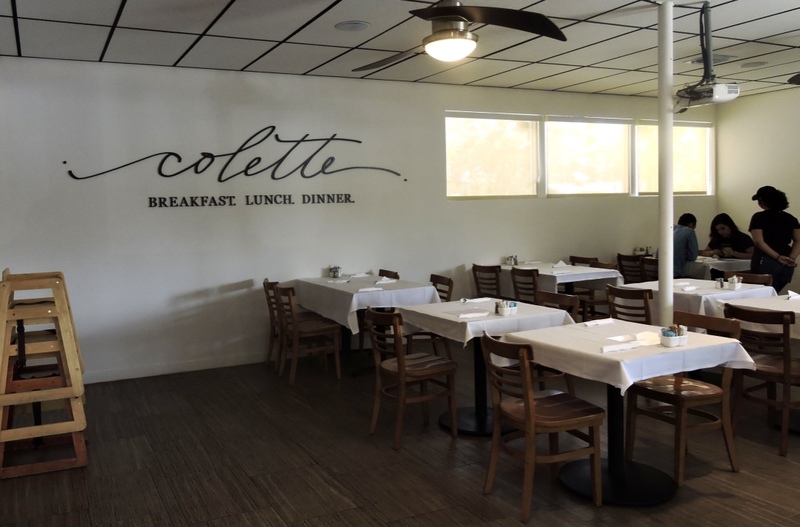 Colette restaurant is located at 975 N. Michillinda Ave. in Pasadena, just across from La Salle High School. Contact them at info@colettepasadena | (626) 836-0111 and keep up with their developing menu on Facebook and Instagram @ColettePasadena. Their new website at www.colettepasadena.com is coming soon.